Rail and River: The Hitchman Archive explored. 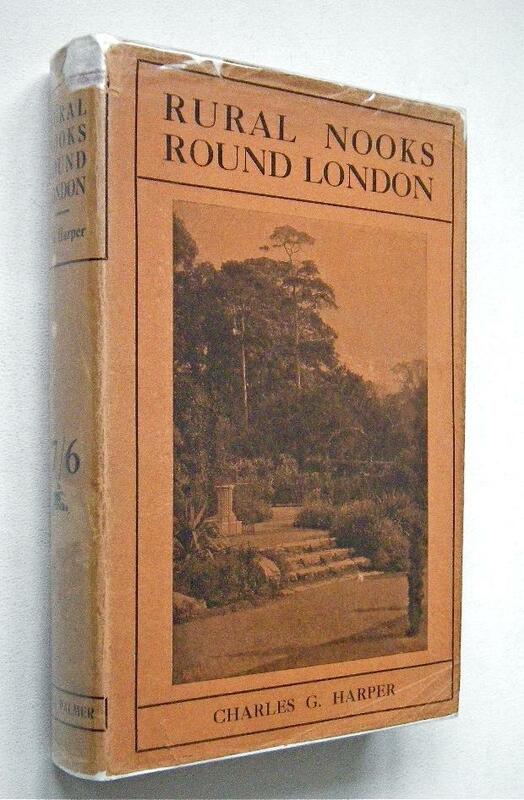 As a teenager I remember looking through the extensive book collection my friend at school’s father had assembled. 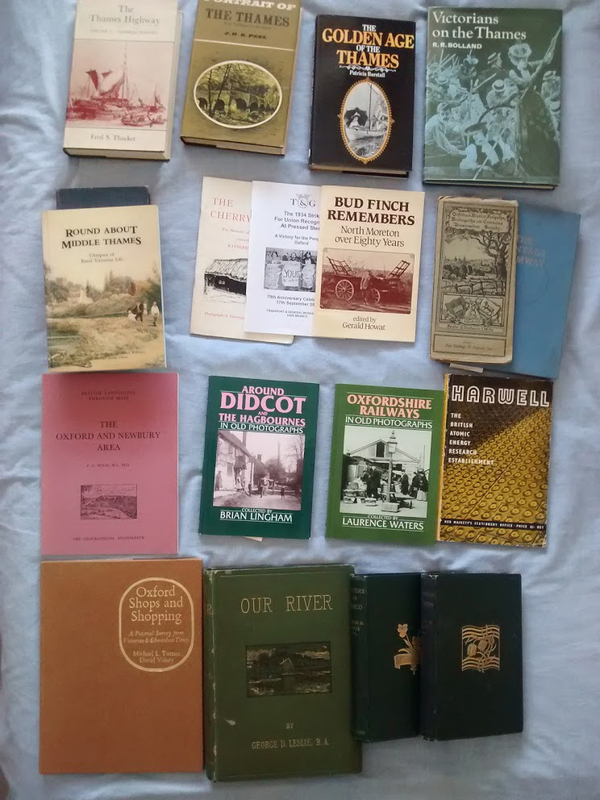 Mostly on a natural history and a river Thames theme I wasn’t sure how many of those books were still with my friend Stephe here in Nottingham. Yesterday I looked through the remnants of the ‘Hitchman Archive’ and found a treasure trove of cultural geography material. Here what I managed to carry home to render into a bibliography for a proposal but there plenty still in the boxes. Most significant were the accounts of the Victorian Thames and it already apparent that the railway opened up the River Thames as a tourist destination. I also delighted to discover a hither-too unknown to me artist George D. Leslie who was living in Wallingford at the same time Mann in Hagbourne. 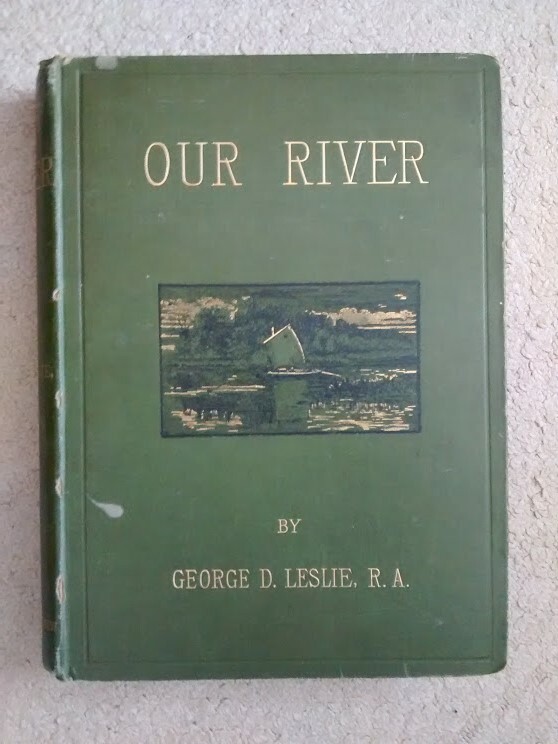 Indeed there was a group of artists associated with two families there and George D. Leslie even wrote a book about art politics at the R.A! This has put back my writing of the proposal for PhD as I sort through the new material and maybe revise my intended research question and title. The Rail/River juxtaposition seems to sum up the Victorian Golden age ( in Williams sense) problem. The artists used the railway to access the ‘unspoilt’ countryside/riverscapes but hardly (unlike the French Impressionists) painted the Railway…..this at root of my enquiry. Why did the British painters and artists comprehensively ignore the very means by which they were gaining access? This seems to be the essential contradiction at the heart of rural art and art movements here in the U.K.
Having found Leslie I did a quick trawl of other possible artists at work in a radius of just ten miles of Didcot Junction and came up with John Singer Sargent and John Lavery both connected to Lord Asquith estate at Sutton Courtenay. 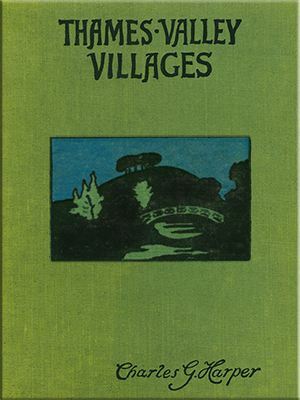 I also uncovered a small art commune known as the Broadway Group in the Cotswolds connected to Henry James and presumably linked to the arts and crafts further upstream. It looking increasingly likely that although the focus has been on Jewson and Morris above Oxford that the railway enabled a whole range of artistic activity all along the newly ‘discovered’ unspoilt Thames. 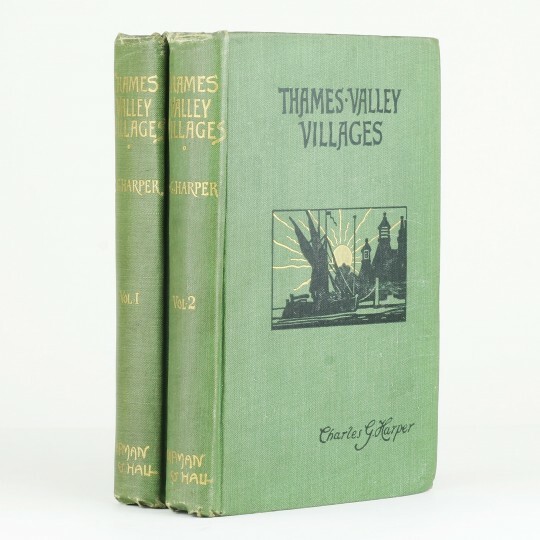 Far from being the ‘Upper Thames’ poor cousin there may be more yet to uncover in ‘The Lower or Middle’ Thames Valley. I also found this fascinating combination of travelogue, illustration and ‘staged’ photography by Charles George Harper and W.S.Campbell. 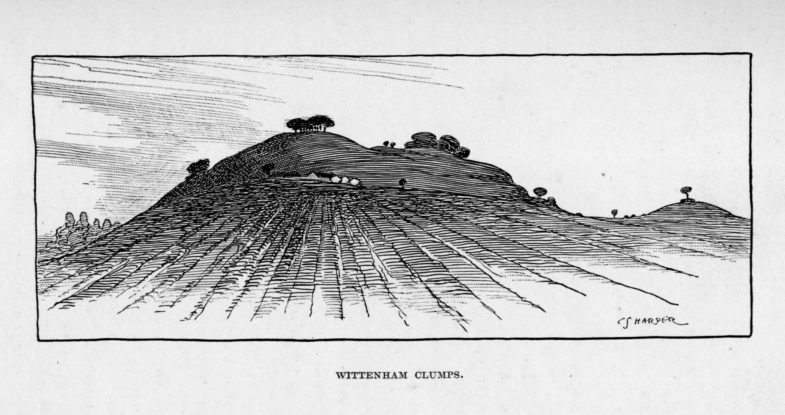 I have never seen this illustration of the Clumps before and it several decades before Gibbings books were published. They also published this book which has direct connection to Edwin Smith’s later photography from the look of the cover!